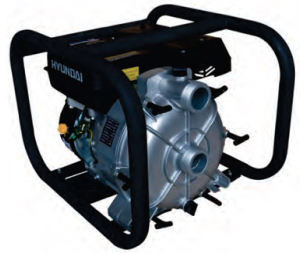 Our range of Hyundai water pumps are a compact, lightweight and durable means of moving water from one place to another in an efficient way. 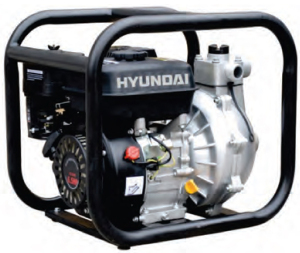 Two types of water pumps are available. 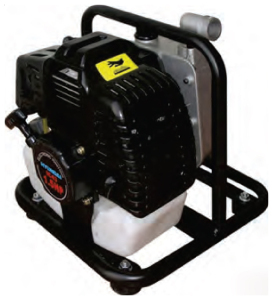 The standard construction of pump should be used for water and non corrosive liquids and then the durable plastic pump version, which is suitable for chemicals, seawater, saltwater or liquid fertiliser. This pump resists corrosion and erosion that a metal pump housing would be unable to withstand, ensuring the life of your pump is extended to its fullest capacity. Being powered by a petrol engine means that there is no electrical supply required, so use in a remote rural area is not a problem, plus there is not risk of electrocution. 2x Pipe clips to secure hose to adpators. 1x Footvalve/ strainer to keep the big solids away from pump to prevent bloackages etc. 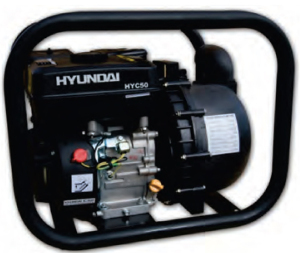 All pumps (apart from the small 1″ unit) are supplied with heavy duty steel frame for maximum protection of Engine and pump. 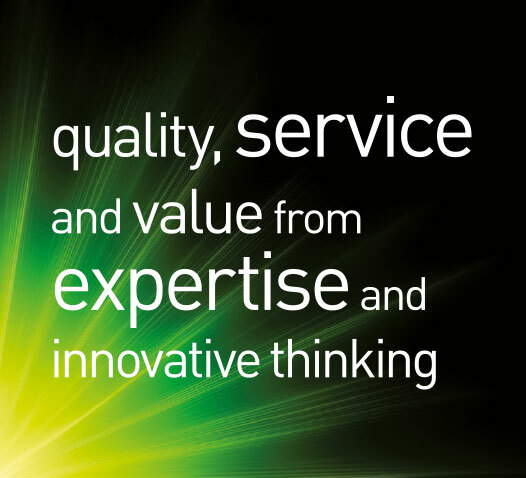 We supply a wide range of hose and valves to suit your application. See below for more information. 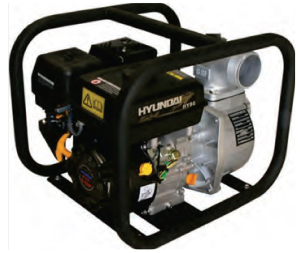 The HY25-2 is powered by a 2-stroke petrol engine, this is a super lightweight water pump weighing only 6.5kg with a high output of 150 litres per minute. 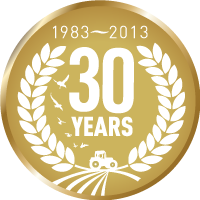 Ideal fro small emergency drainage and irrigation issues. CALL 01553 819590 for the latest prices . . . The HYT50 water trash pump is lightweight and portable but tough enough to deal with suspended solids and particles uptp 25mm in diameter. Heavy duty ‘wrap’ around steel frame protects engine and frame. The HY80’s rugged wrap around cage protects the machine from knocks, but at only 28kg this machine is still light enough for one man to transport and operate, and can pump a generous 1000 litres per minute. 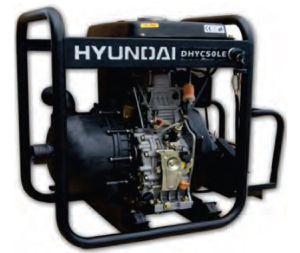 The HY50C is Powered by the proven Hyundai HY160 OHV petrol engine rated at 5.5HP and is a fantastic littel powerhouse, cable of shifting an incredible 36’000 litres per hour. The pump unit is manufactured from tough yet durable plastic to cope with chemicals such as Liquid fertiliser, Saltwater etc. 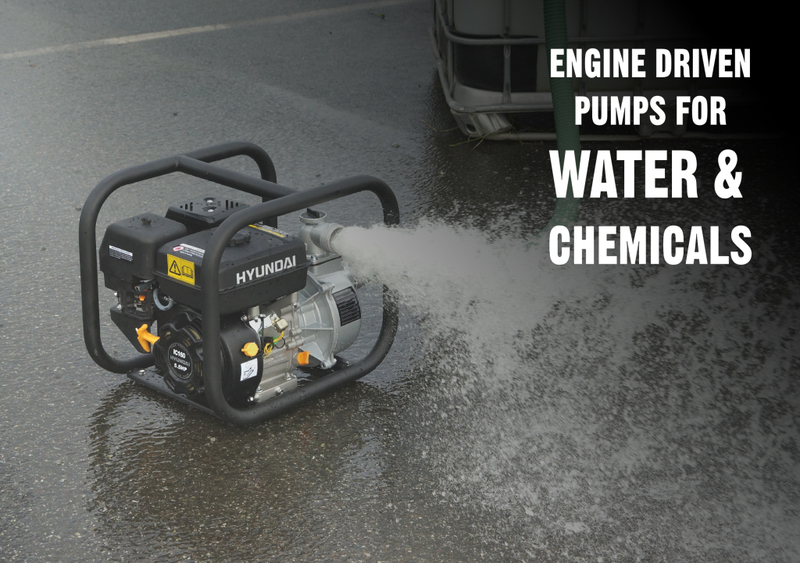 The DHYC50 is a chemical pump operated by a Diesel engine c/w with electric start. The Metal wrap around frame protects the Engine and pump from knocks and the pumps will deliver 600 litres per minute. Our medium duty suction hose is ideal for use as a flexible suction hose for pump applications. The hose is manufactured from PVC which is very strong yet flexible, and can easily be rolled up for easy storage when not in use. These hoses are supplied in a 30 mtr coil. We offer a price per metre as standard, but if you require hoses in coils, please call us for a special coil net price. Stock No: 6188: 1″ Green Medium duty suction hose. Stock No: 6190: 2″ Green Medium duty suction hose. Stock No: 6191: 3″ Green Medium duty suction hose. 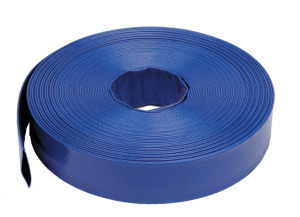 Layflat hose is ideal for connecting to the discharge outlet of pumps and is strong and very competitivel priced. When not is use it can simply be rolled up for east storage. Manufactured from PVC. We offer this hose in either 25mtr or 50mtr coils only. FOr 100mtr coils or more, please contact us today for a special net price. 1″ Layflat (3 bar)PVC Hose x 25mtr coil. 1″Layflat (3 bar)PVC Hose x 50mtr coil. 2″ Layflat (3 bar)PVC Hose x 25mtr coil. 2 “Layflat (3 bar)PVC Hose x 50mtr coil. 3″ Layflat (3 bar)PVC Hose x 25mtr coil. 3 “Layflat (3 bar)PVC Hose x 50mtr coil.